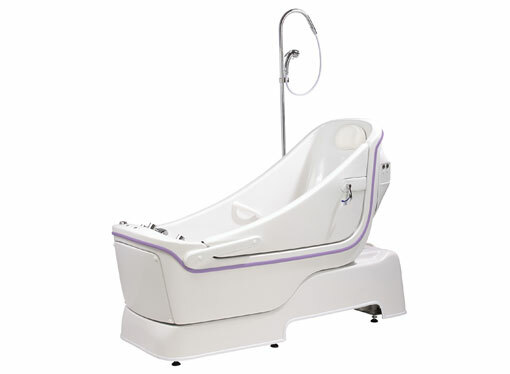 An ultra-efficient reclining bathing system which is suitable for long-term care and acute care environments. 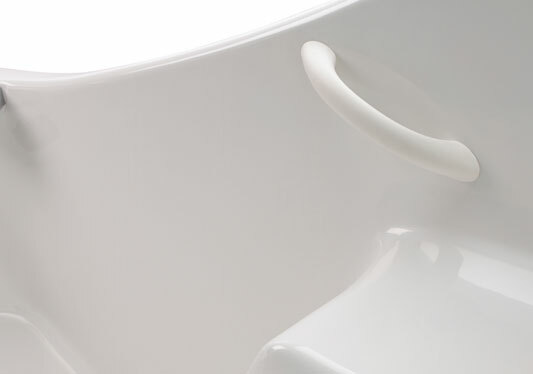 The design helps to improve posture control and will enhance the user’s bathing comfort. 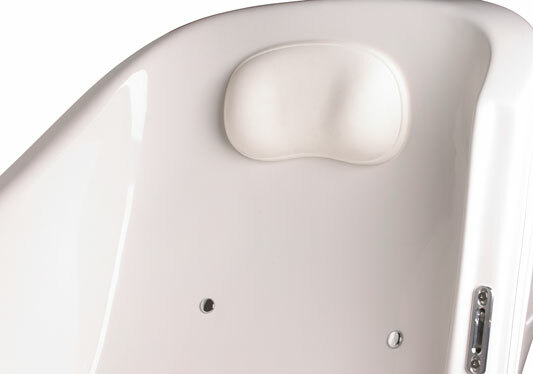 The vertical-raising side-entry door also ensures easy access for bathers, making transfers safer and simpler for carers. You are enquiring about: Sentes. Please complete this form, and one of our representatives will contact you about our Sentes products. 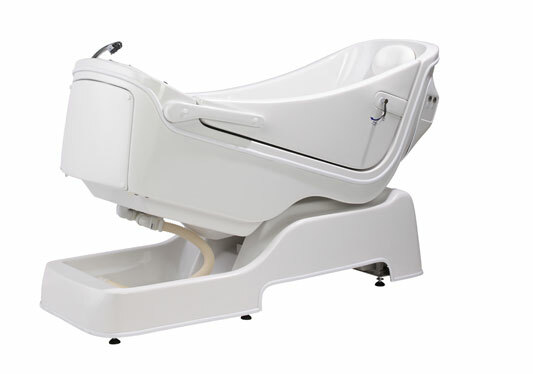 Created to accommodate a diverse range of client needs, the Sentes offers care providers a versatile bathing solution to suit more challenging conditions. 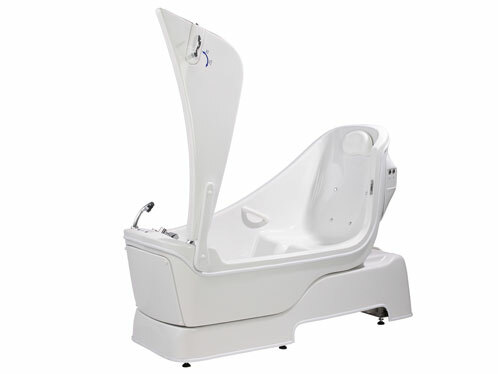 The reclining system and moulded seat will help to improve posture control and will enhance the user’s bathing comfort, delivering high quality functionality. 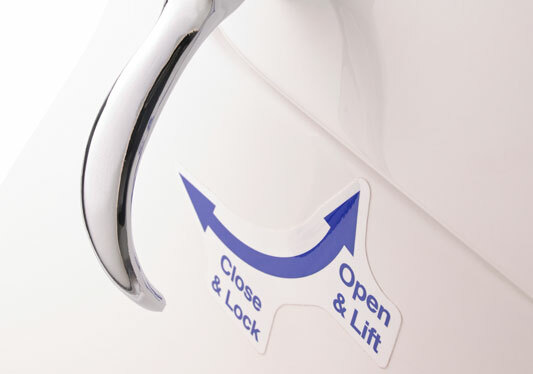 The vertical-raising side-entry door also ensures easy access for bathers, making transfers safer and simpler for carers. 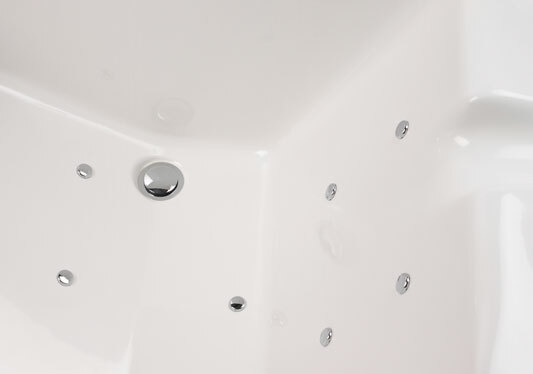 This bath is also extremely economical and is perfect for high-traffic bathing areas.